Geologist Peter Gatt’s report into the stability of the Azura Window states that such a geological formation will eventually succumb to the elements and rock fall. 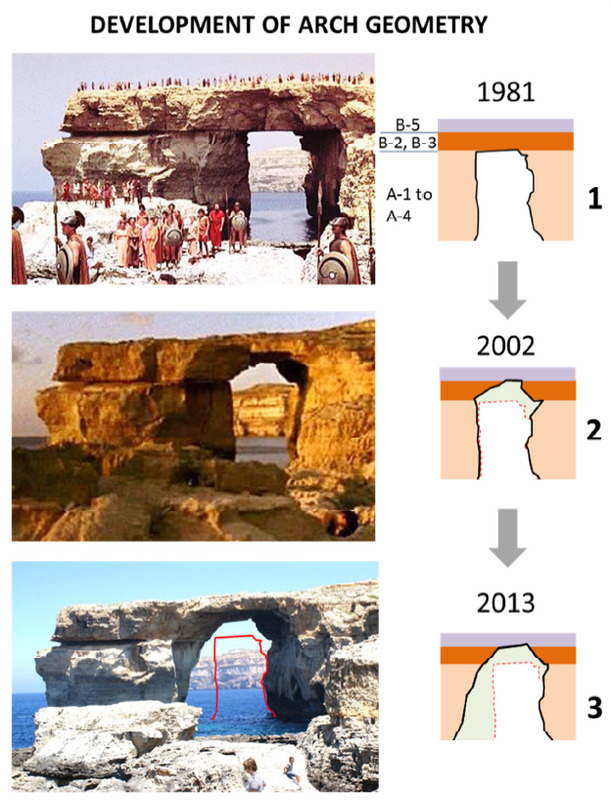 Lovers of the sister isle will find this news unsurprising, but a new report into the stability of the Azure Window at Dwejra in Gozo has confirmed that the picturesque natural arch is a short-lived geological feature: in a nutshell, its collapse is now inevitable. 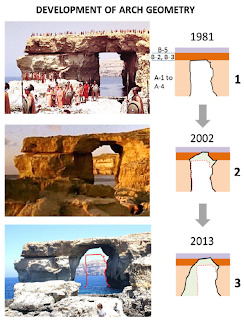 Geologist Peter Gatt's new report, commissioned by the ministry for the environment and sustainable development, has confirmed that dangers from the rock fall along the sides of the arch are imminent as pictures dating from 1981 show the clear deterioration of the arch resulting from rock fall ... read on.